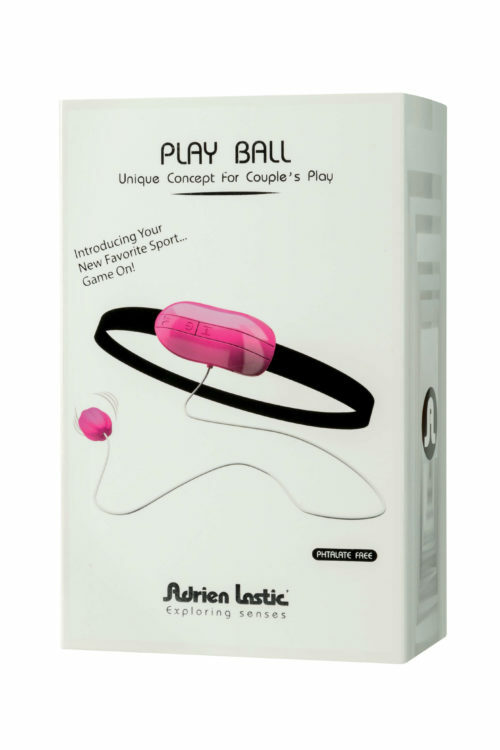 Adrien Lastic Caress Stimulator has 5 interchangeable heads. Feel the multiple possibilities of the soft caresses offered by the Adrien Lastic Caress rotating clitoral stimulator. Caress is the only stimulator on the market that not only vibrates but rotates for a whole new type of clitoral massage. 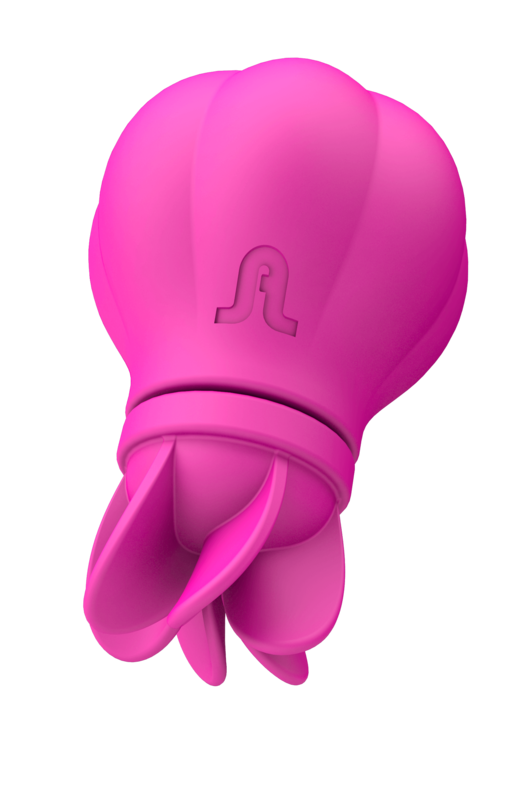 The 5 different silicone massage heads will take you through a world of sensations. Choose a flexible or firm head depending on the erogenous zones you want to stimulate and your mood. It’s a breeze to swap them out, as they change easily and intuitively, and shapes vary from a simple 2-prong design to a dense soft bristle and everything in between. The Adrien Lastic Caress has 2 motors, on for the single mode of constant vibration, one to power your choice of 10 different styles of rotation. The rotation modes include different styles and speeds of back-and-forth motion as well as full rotation, allowing you to customize each experience. Caress is whisper quiet, and the discrete palm-sized shape arrives in a keepsake box for simple storage when not in use. The USB rechargeable Caress is waterproof for fun in and out if the water and easy cleanup.